Rebellion is the development studio behind the Sniper Elite series of which we here at Chalgyr's Game Room are pretty big fans of, so when we heard that their Zombie Army Trilogy was coming to the Xbox One we were itching to be able to get at it. 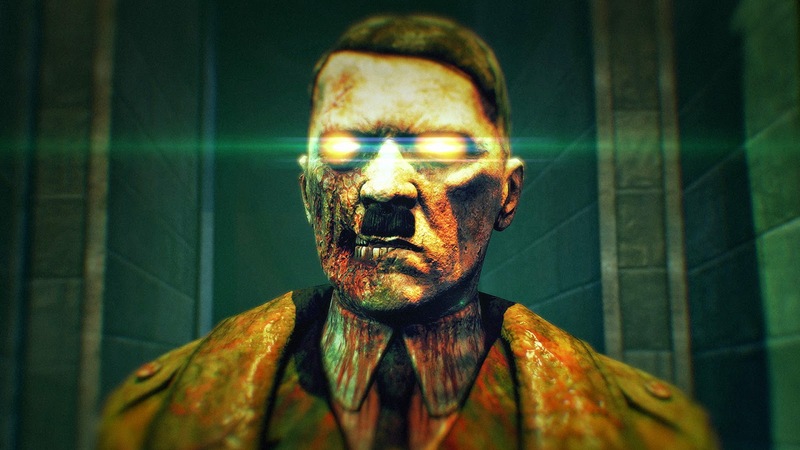 Zombie Army Trilogy contains both a remaster of Nazi Zombie Army 1 & 2 as well as the stunning conclusion to the trilogy. Based on an alternate reality where near the end of World War II Hitler initiates "Plan Z," which reanimates slain members of The 3rd Reich as zombies. 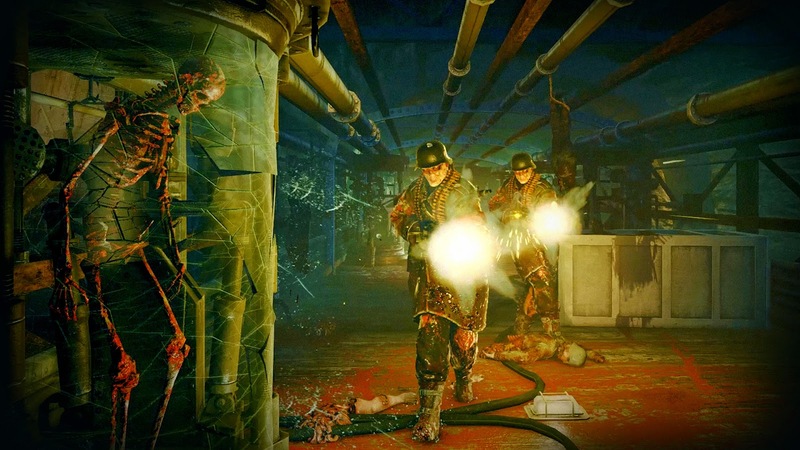 Zombie Army Trilogy is a cooperative 3rd person shooter with an extremely heavy emphasis on the concept of cooperative play; this is no game for solo-players. Does Rebellion's latest Zombie Army release bring the fun back into the oft-overused shooting of zombies? The makeover that the first two Nazi Zombie Army titles received is actually quite nice; higher resolution textures, better lighting/LOD, and superior explosions fit right into the high quality graphics of the third title. One thing I wish was a little nicer was the lighting; currently the lighting is on par with common shooters but seeing volumetric lighting in Zombie Army Trilogy would make the game far more atmospheric. Right now while attractive, you simply feel like you are running through one generic level to the next and when you hit an invisible wall it will make your blood boil. Given that this is World War II there is plenty of rubble to be had and to limit the areas that you are running through a bit of creative rubble-placing could have been done to make them feel a little more closed in and tense. 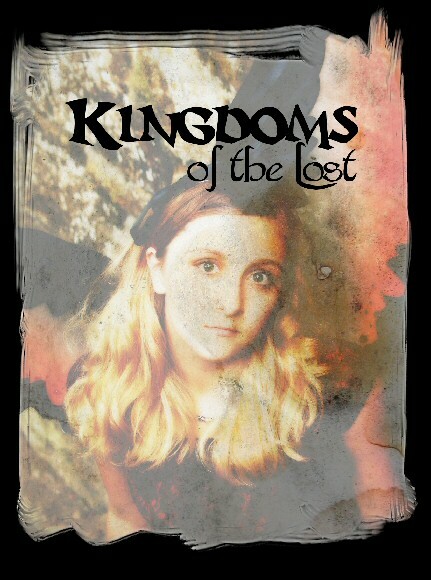 Though the levels are fun if stale at times, the models are excellent. Beyond excellent really, with shambling zombies that are in varying states of decay and shamble and stumble along to great affect. The larger more brutish elites look excellent in their Hugo Boss-inspired Third Reich uniforms move along like fleshy tanks (and they are a pain to take down) and they compliment the overall fodder quite well. There are some models like skeletons, that are just plain in comparison, though admittedly you can only do skeletons so many ways and after a while they all begin looking the same. To compliment more-than-passable graphics and some excellent models Rebellion has thrown together some excellent sound effects. From the realistic staccato of 1940's era submachine guns like the Thompson to the crack of a Lee Enfield battle rifle, serious time was put into ensuring the audio sucked you in and did not let you go. Out of all of the weapons available to you (and there are a ton of them) my personal favorites are the Kar98 rifle and the Colt 1911 sidearm. Each shot sounds real and you can almost feel the recoil; it is obvious that a significant amount of time was spent perfecting the audio and we are all quite thankful for it. Along with the rat-a-tat-tat of weapon fire the gurgling, grunting, and growling of various zombies or the click-clack of skeletons are done impeccably with rich and deep ranges for the various enemies. Sound queues tend to be just as important in Zombie Army Trilogy as they are in other zombie horde games such as Left 4 Dead 2, though I found myself more invested in Zombie Army as the sound seemed to carry better than in the older titles, though a part of that could be due to the PDP Afterglow Nur's that I have hooked up to the TV, not to take away from the game though, as Rebellion did a phenomenal job with the audio. The soundtrack is where I myself found any real disappointment as the music tends to be hard and harsh and with the graphical aesthetic, choice of weapons, and overall feel of the game I found myself wanting music from the 30's and 40's rather than a more modern take. More a personal preference than anything else, but I think that the clash of era-correct music with the extremely tense action would have melded quite well and taken an already-memorable experience and driven it home. Music choice not-withstanding, Zombie Army Trilogy is an excellent shooter. I will fully admit that going into it I was concerned, after all the zombie trope in gaming is simply the most played out and bland style that you can find these days; you could walk into a gaming store and throw a stone and it will hit at least a dozen games that have some sort of stale zombie mode that is uninspiring and brings no life to the title whatsoever. When I first loaded it up the first thing that I thought of was "Gee, this is just a 3rd person Left 4 Dead during World War II." Man, was I wrong. Very wrong. The basic concept of hordes of undead rushing you is the same but the end goal is not really to just escape, it is to end the war. As mentioned there are a ton of weapons to choose from, located throughout each of the levels or in Safe Houses (which is essentially identical to the safe houses in other zombie horde games) and having a smart spread of weaponry throughout your team is essential to survival. Which brings up a good point, "team" is the single most important aspect of the Zombie Army Trilogy. 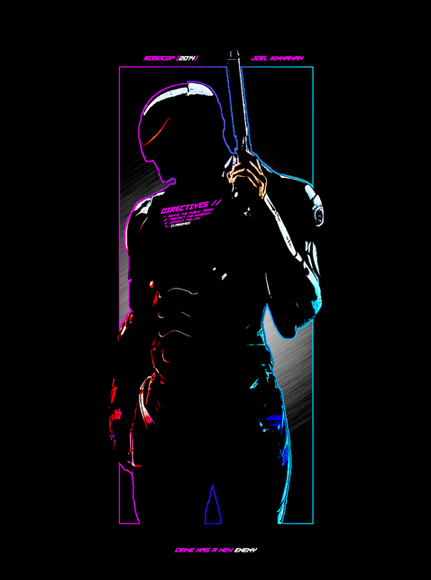 I consider myself a good gamer, especially in shooters and even trying to take the game on by myself ended with pitiful results managing only to get a few hours in before I got stuck. Another contributor here, Jeff, and I have been gaming together for near on two decades and we were far more successful yet we still found points where we were just stuck and needed additional support. This game is designed to punish you in all the best ways and it is great, just do not expect to run this series solo without dying often. I will be the first to admit that I am done with zombies; outside of the ghouls, ghasts, wights and other undead found in RPG games, they are simply played out. 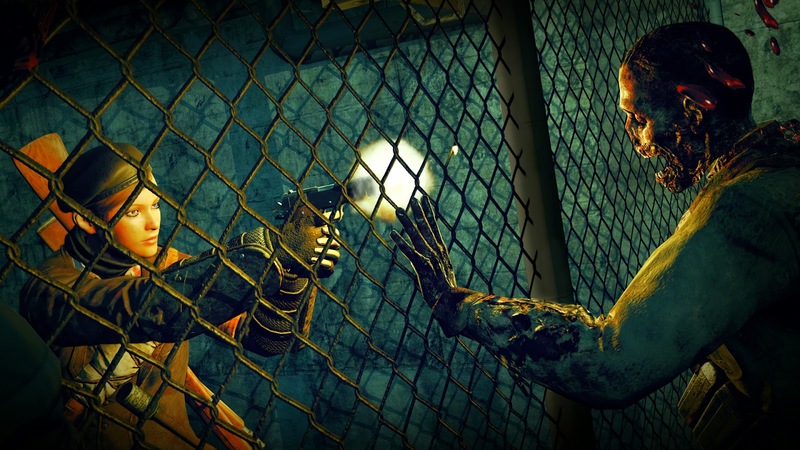 Rebellion however did the impossible with the Zombie Army Trilogy and made them fun again. Not because there are new zombies with new abilities, but because of the excellent balance between World War II-era combat, great graphics, difficult battles, and fun, if shallow story. The first words out of my mouth after the first few hours of gaming with Jeff were "this is not what I expected" and I cannot stress enough how complimentary that is. 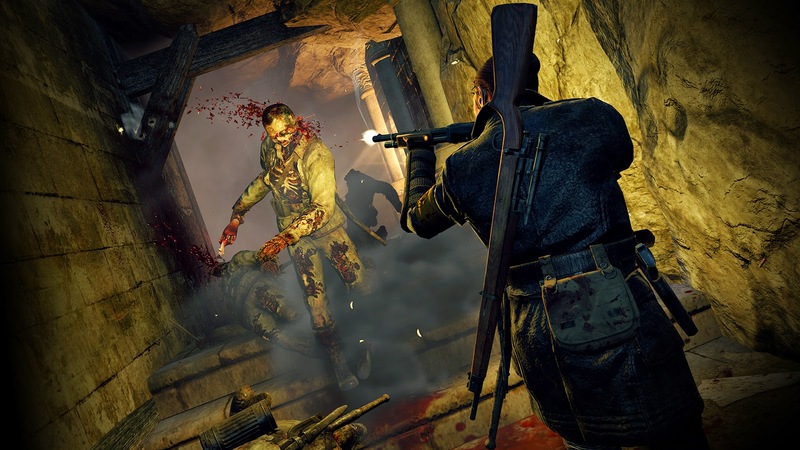 Rebellion's Zombie Army Trilogy breathed life back into an old trope that I was so tired of I would never have given it a second thought were it not for Rebellion's work with the Sniper Elite series.